We are a team of dedicated professionals, ready to do whatever it takes to gain your trust & confidence. BLM Companies, LLC was formed by Brent Martin. The company has experienced steady growth since its inception and has expanded from a local company in St. George Utah to multiple states across the country. Our mission is to provide high quality services to our customers. 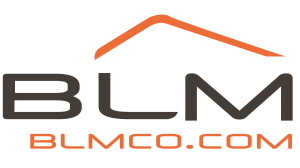 BLM Companies, LLC is also committed to maintaining excellence, respect, and integrity in all aspects of our operations and our professional and business conduct. We strive to reflect the highest ethical standards in our relationships with clients, customers, and employees.